Yogyakarta, Indonesia, November 16, 2017 - Archipelago International™ï¸ received rave reviews this year at their recently held semi-annual Sales and Marketing conference. 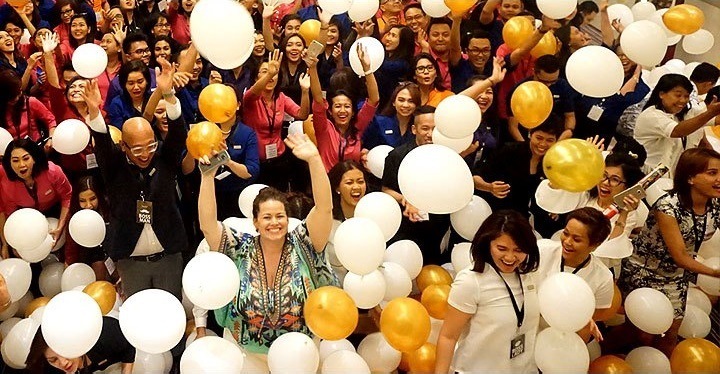 Indonesia’s largest management group has touted a unique approach to staff training as well as a highly specialized approach to guest relations. 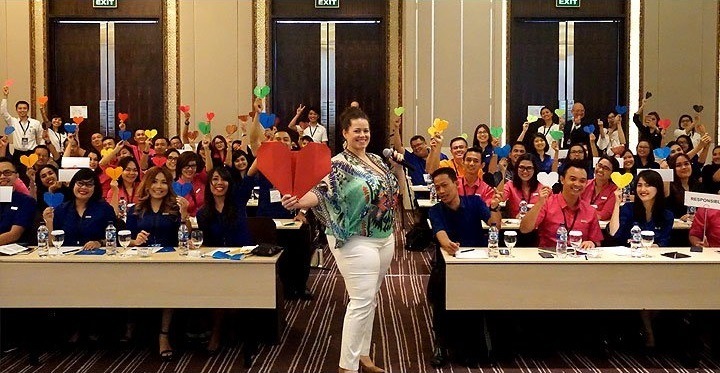 The event brought together over 150 top sales and marketing leaders from across Indonesia and Malaysia. This is the second conference for 2017 and judging by the overwhelming response, this will surely be a new standard in hotel management and training. 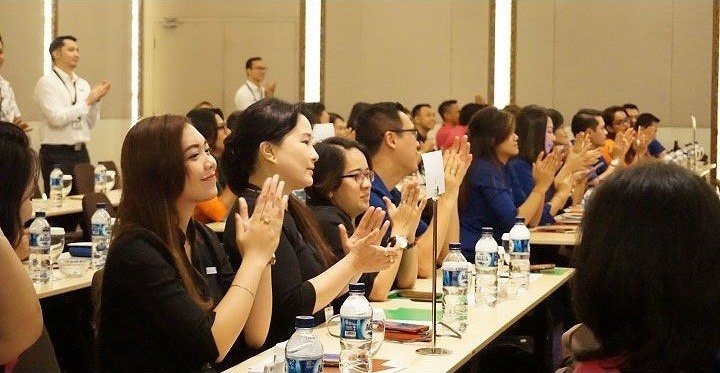 The three-day conference, held at Grand Aston Yogyakarta, was packed with a variety of activities including the theatrical Ramayana ballet at the beautiful Prambanan. Marketing workshops were led by international industry experts and of course the hotel offered its standard five-star services. As the hospitality sector becomes more competitive, brands are tasked to find new integration techniques. Reach and conversion are topics of discussion at conferences around the world, and with Indonesia’s internet penetration at 51%, it’s no wonder Archipelago International is not resting on the status quo. Last week an Archipelago insider leaked plans to launch new analytics programming to increase conversion. 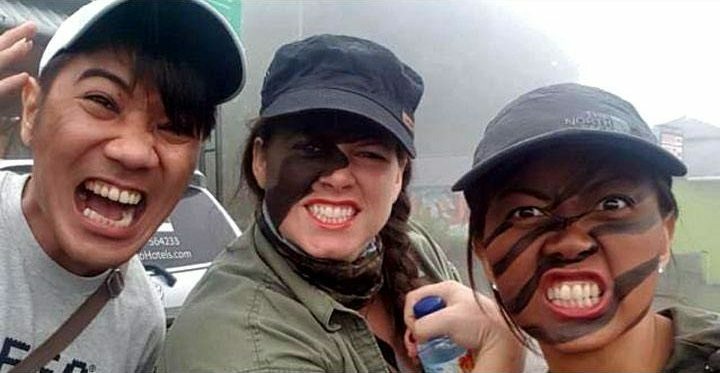 It’s not clear but the company may be developing technology that promises to network over 12,000 employees, guests and partner brands through social media.